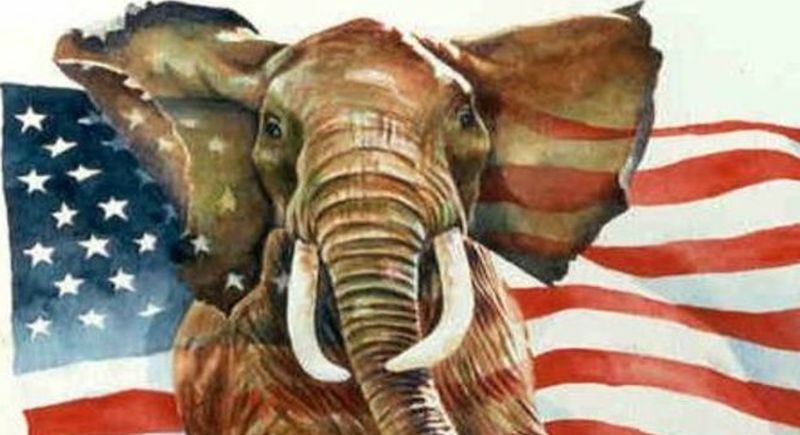 QUIZ: How Much Do You Know About The Republican Party? Enjoy US history? Put your knowledge to the test and see how many of these questions about the Republican Party you can answer correctly!